This medley of English (and one Scottish!) 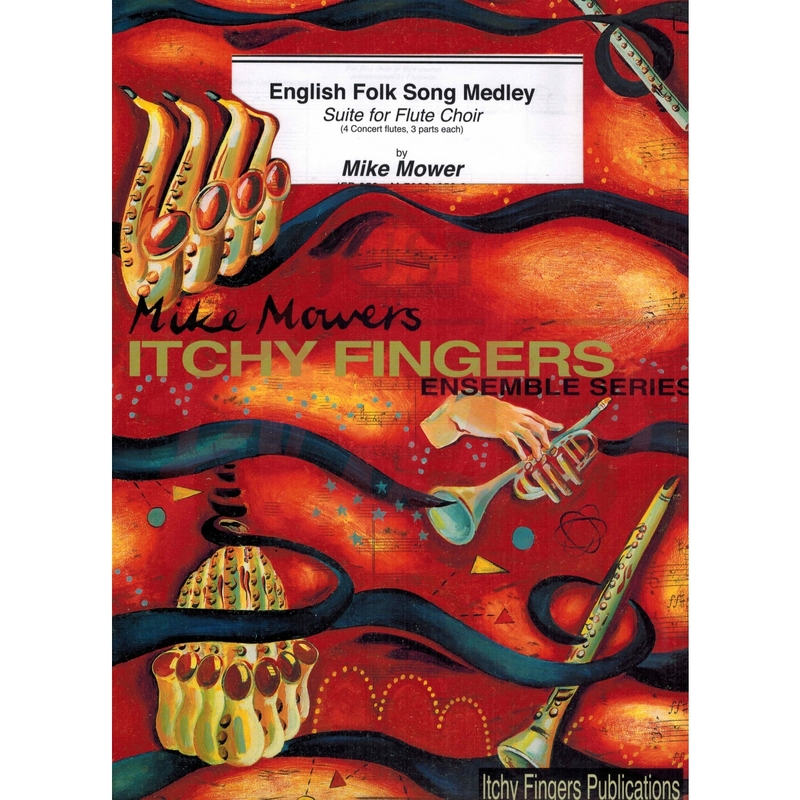 folk songs was commissioned by Flutewise to be performed at one of their massed flute conventions. 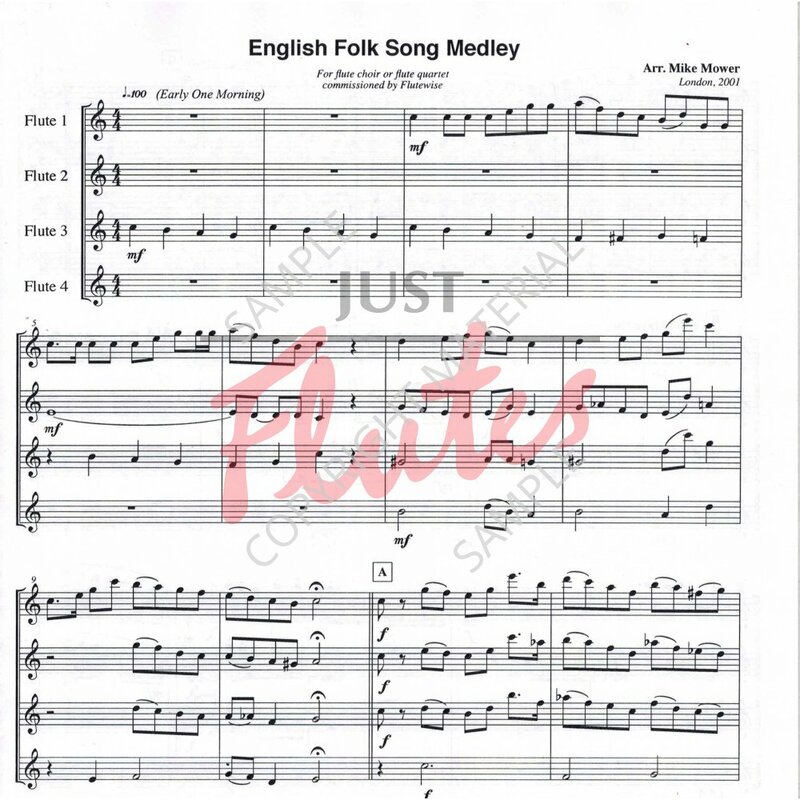 The four parts are graded in difficulty with Flute 1 the hardest and Flute 4 the easiest, making it possible to perform with players of varying standards. The piece works as a quartet or with any equal number of players to a part.